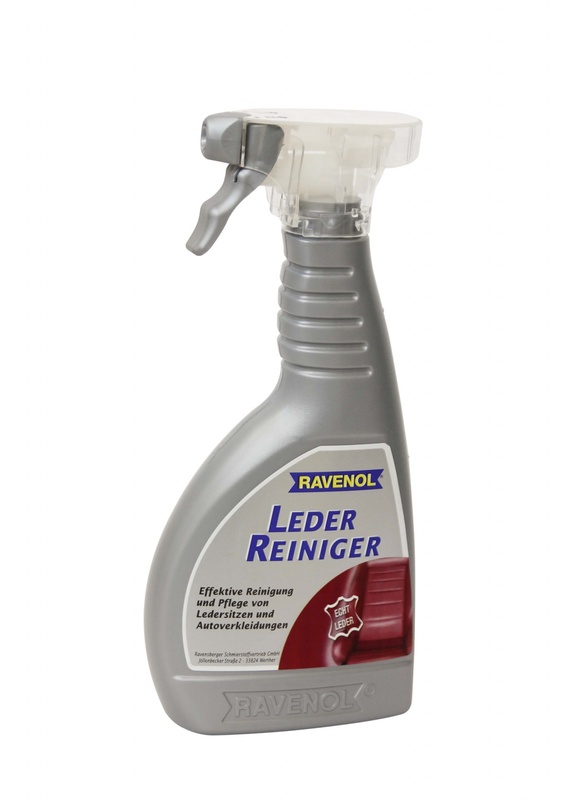 RAVENOL Leather Cleaner (Leder-Reiniger) is a phosphate-free, high quality cleaning agent for leather seats and interior trims. Ideal for use in cars but also suitable for use on household leather seats and sofas etc. Our gentle, environmentally friendly formula provides effective cleaning of all types of leather and the added conditioners help to maintain the natural suppleness and smoothness whilst protecting the surface from wear and colours from fading. Test on an inconspicuous area of leather upholstery to ensure the colour fastness and compatibility. 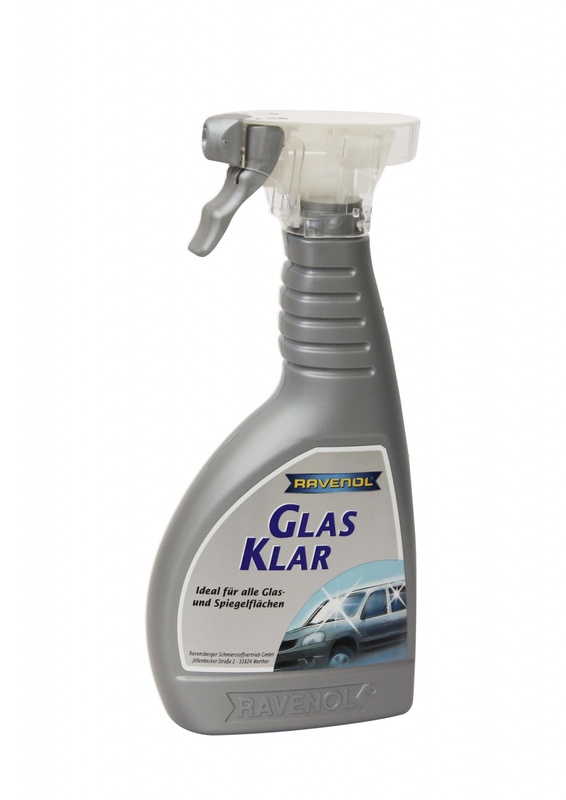 Spray RAVENOL Leather Cleaner from a distance of about 50 cm onto the upholstery then work gently with a damp cloth in a circular motion, covering small areas at a time. Allow a short time to penetrate, then wipe gently with a clean, damp cloth to remove RAVENOL Leather Cleaner residues. CAUTION - do not spray excessively. Wipe off all surfaces before product is allowed to dry completely. 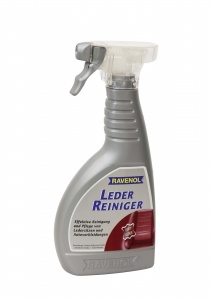 RAVENOL Leather Cleaner is very environmentally friendly - it is 90% biodegradable and free from damaging formaldehyde and phosphates. An excellent product at a very reasonable price that gives excellent results. Very highly recommended and will definitely purchase this product again and again.